All our instructors are certified and know how important your vacations are. We will answer all your questions and recommend you the best adresses in St Martin. Antoine is from La Rochelle, France, which is one of the most trendy place when it comes to sailing. 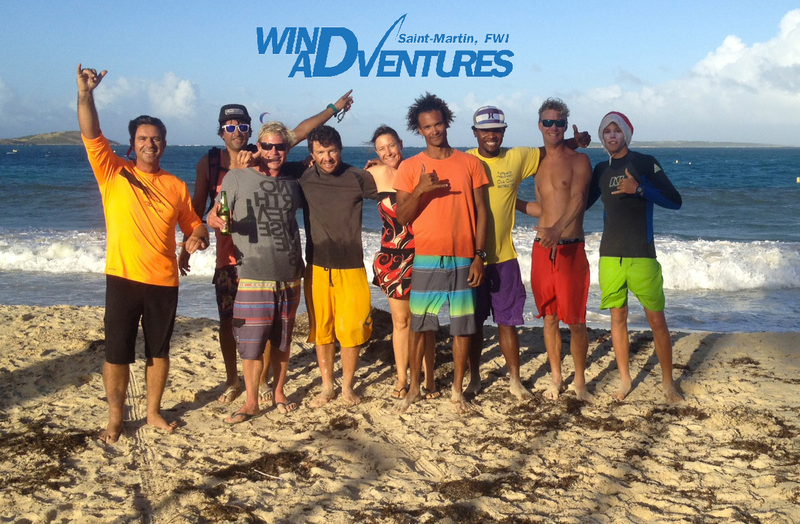 As it turns out, Antoine has choosen Saint Martin to enjoy the trade winds and warm waters, so that he can teach windsurf, hobie cat as well as sailing boats all year round. With a solid teaching skill, Antoine is able to teach a 8 year old how to tack on a boat as well as teaching watersart to the most passionated windsurfer. Holder of a proffessional sailing instructor french diploma, Antoine knows his way to make you progress so that at the end of the day, more people can master the sailing experience. Ludo is our kitesurf instructor from northern France, Normandie. 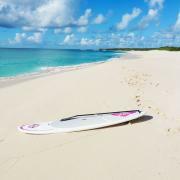 Very experienced, Ludo was one of the first worlwide to succeed a Kiteboard proffessional diploma, and knows the Orient Bay better than most locals do. Moses is the local guy of the team and is in charge of our second spot, the ” club orient” on orient beach. From there, he will coach you for suping and kayaking. His knowledge of the spot makes him the most qualified to give you advices. His natural smile and joy spirit will make you enjoy the activities even more ! 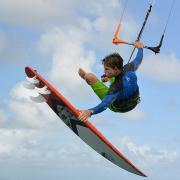 Jéremy is from southern France, Montpellier where windsports are also popular. 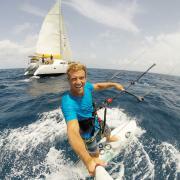 He is both windsurf and kitesurf instructor. His calm spirit of mind and years of experience make him well-qualified to give you the best advices during your lessons ! 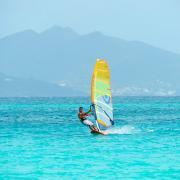 Julien is from Guadeloupe, experienced windsurf since his childhood, gives windsurf lessons for about 10 years. 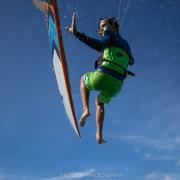 He is used to navigate in Saint-Martin for 6 years that makes him having a very good knowledge of the spot. His well qualified to initiation as well as perfectionning as he competed with all sailing boats. As everyone here, he always keeps the smile and especially likes to joke ! Arthur is from Calvados in northern France, he experienced windsports for decades. He is well-qualified to give both windsurf and kitesurf lessons as it has been 10 years that he is windsurf instructor and 8 years kitesurf instructor. His joy to live makes him joking all the time and will make you laugh for sure ! Manue is the alpha and the omega of the station. From northern France, he’s travelled worldwide feeding his wind passion, to end up building his own station in 1997 in Saint Martin. Fabio is our skipper during the cruises and day trips. 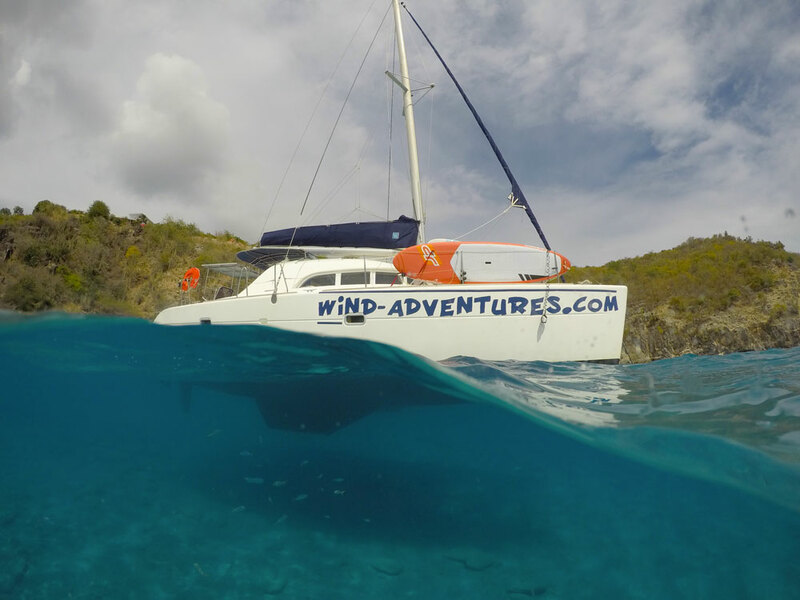 He is very well qualified to ride our Lagoon 38 ft catamaran as he has decades of navigating in the French Indies. Thanks to his good knowledge of the area, he will make your holidays amazing and particularly interesting. He is one of the best captain you can have in Saint-Martin ! Cecile will welcome you, take care of you during your stay. She will deals with all your accomodations bookings, transfert, car rental and special requirements. 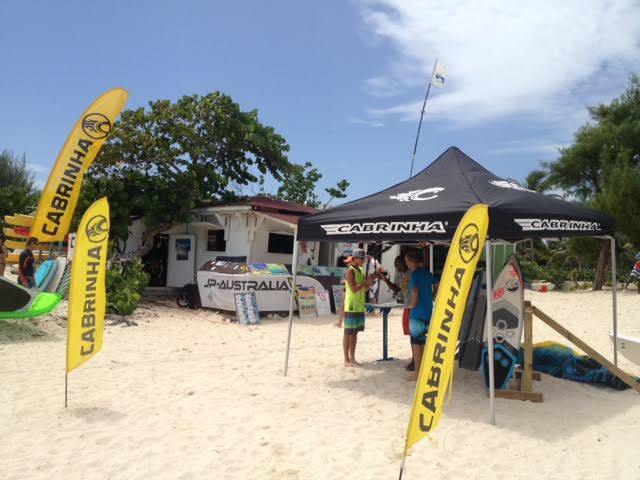 Cecile is also a windsurfing specialist and sport catamaran champion. Céline is our new sales and marketing intern coming from center France. She will friendly welcome you at the club !